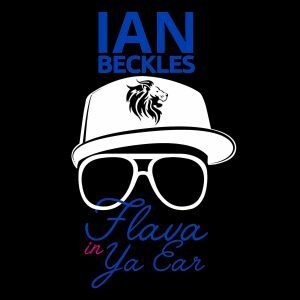 Former NFL offensive lineman Ian Beckles is back with another episode of “Flava in Ya Ear” and this week, he talks about everything about what’s going on between President Donald Trump and Stormy Daniels to what’s going on with the Tampa Bay Buccaneers. Ian starts the podcast off by wondering what’s going on with his former team. The team has a major need at defensive end and two edge rushers have been acquired by other teams. Ian knows that Bucs fans have to be sick at this point and he offers up his thoughts on the team with free agency set to begin next week. He keeps the sports talk going as he talks about ESPN hiring a new President and the positive drug test by boxer Canelo Alvarez. Then it’s on to the pop culture portion of the podcast as he talks about watching Saturday Night Live last weekend, Weird Al’s upcoming World Tour, OJ Simpson, what he saw this week on the Tucker Carlson show on FOX News, and Gerald McCoy’s social media post on what happened to his daughter at school. Then it’s on to the political portion of the show and he starts by discussing the story involving President Trump and his reported involvement with Daniels. 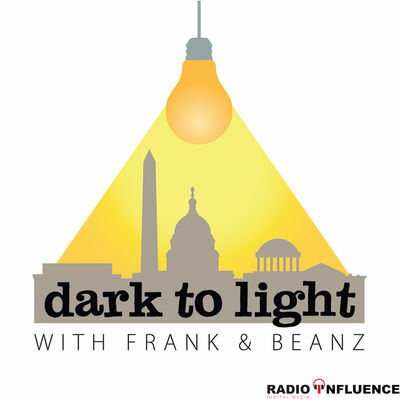 Ian talks about multiple aspects of this story and discussing the interviews given this week by former White House staff member Sam Nunberg. 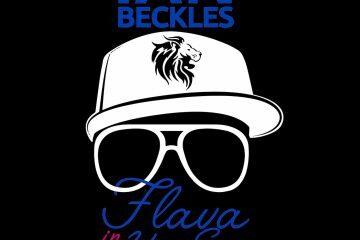 All of that and much more on this week’s episode of “Flava In Ya Ear” and if you have a question for next week’s podcast, send an email to Ian (IanBeckles@RadioInfluence.com).